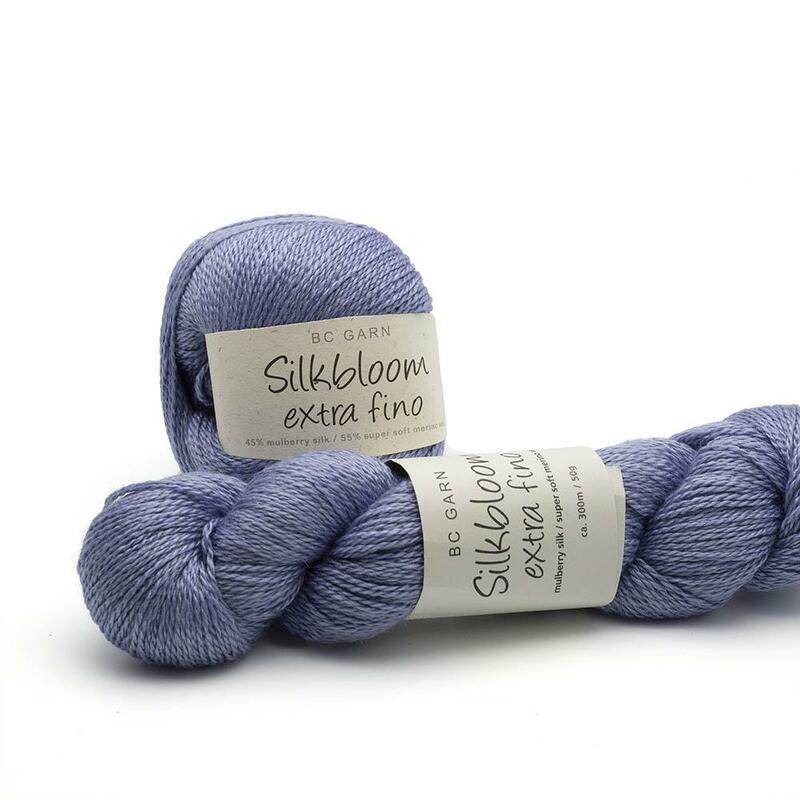 Silkbloom Extra Fino ("fine silk flower") is a yarn for the home or the office: clothing made from it becomes woolly-soft-warming - but not too warm. 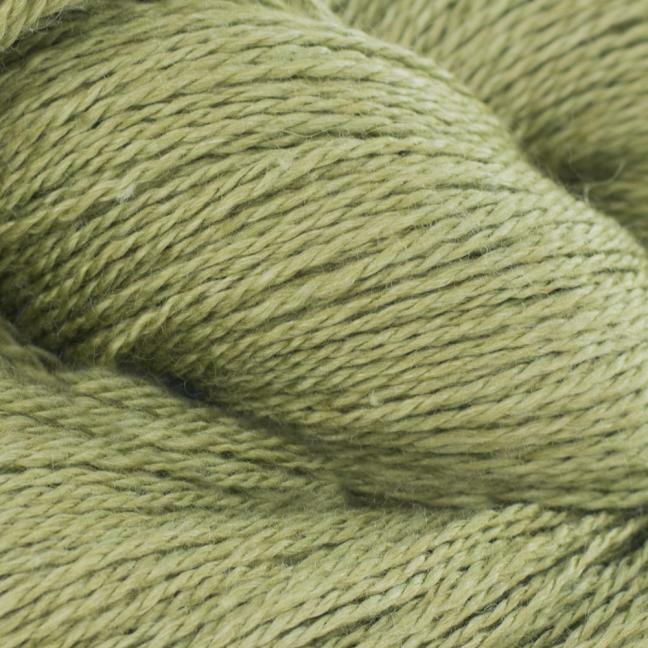 The timing at which different materials are mixed is crucial to the dyeing result. 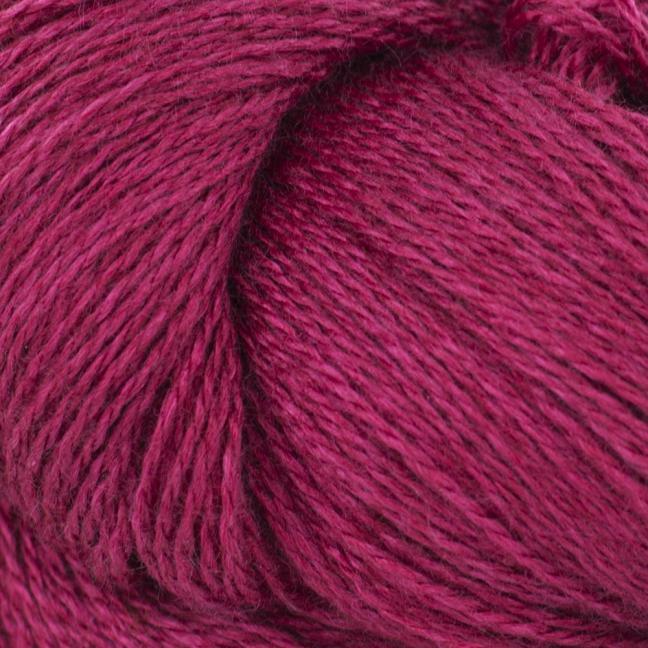 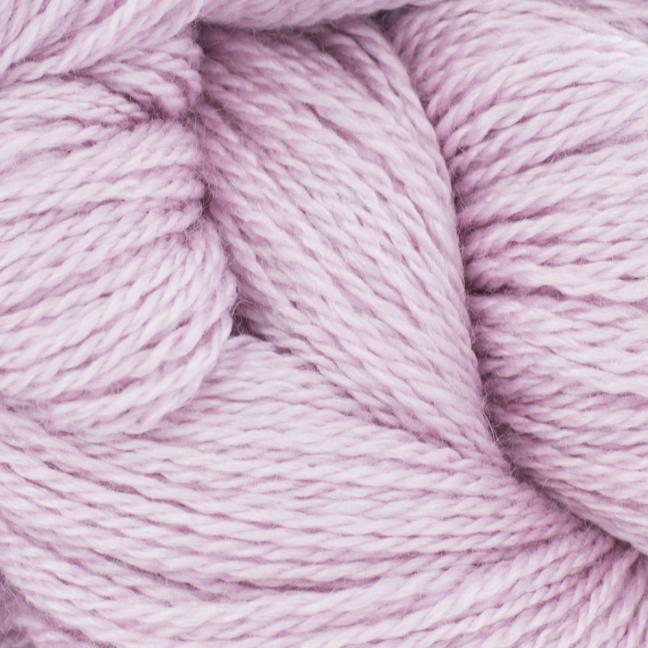 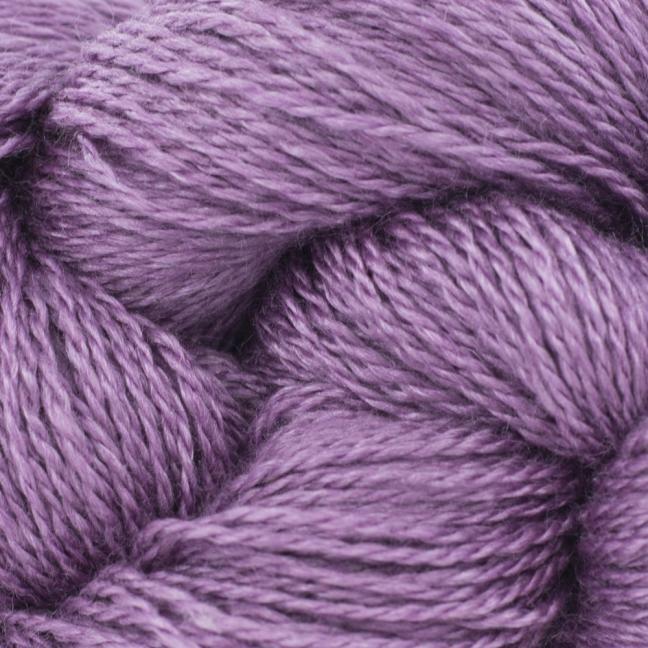 In the case of Silkbloom Fino, mulberry silk and virgin wool are mixed before spinning. 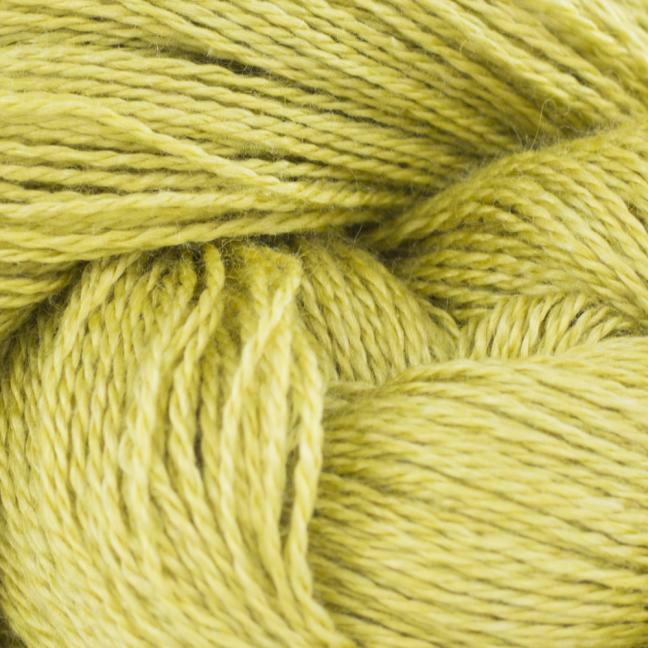 The result: The color changes is in itself minimal (a desired effect), but is not mottled (such as Allino, whose threads are first dyed and then twisted).Silkbloom Extra Fino is a very beautiful and luxurious yarn. 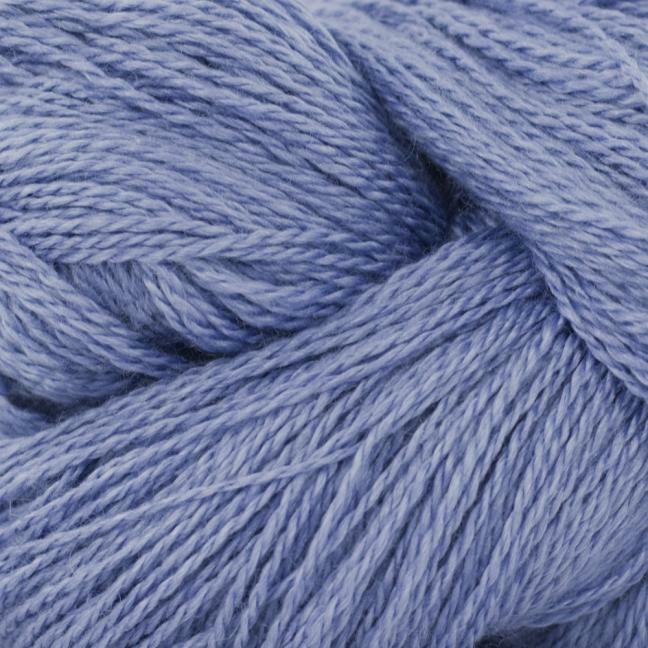 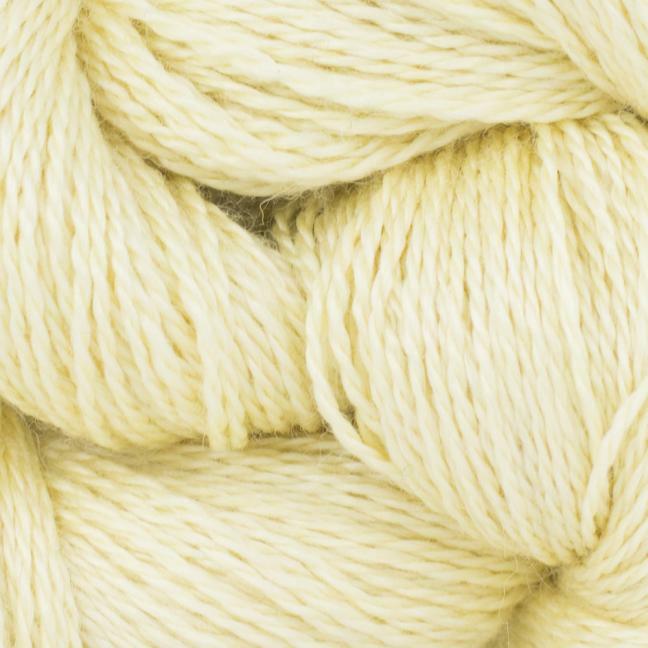 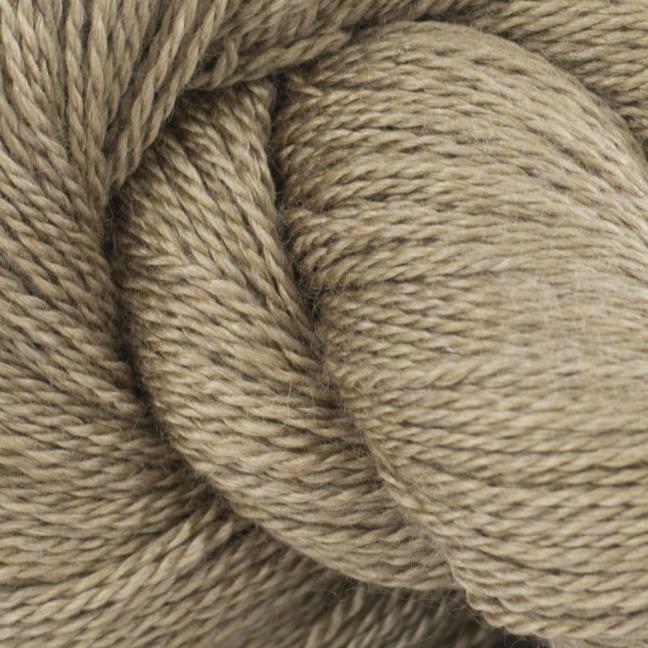 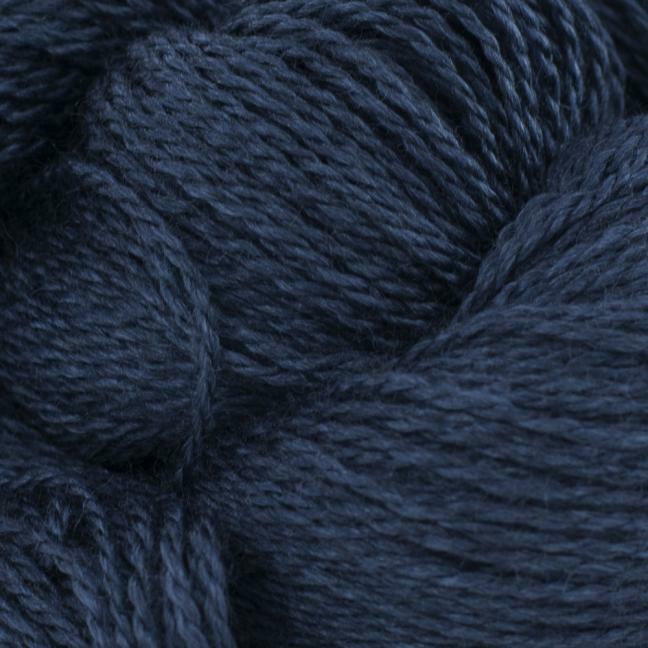 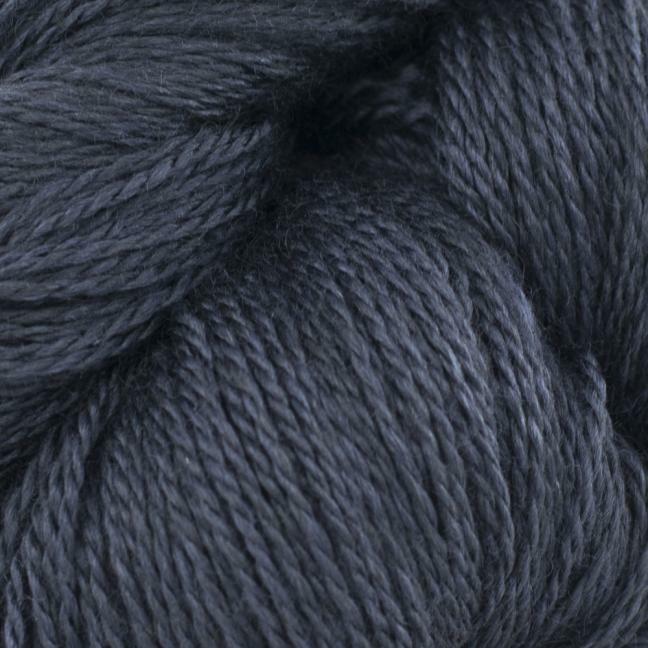 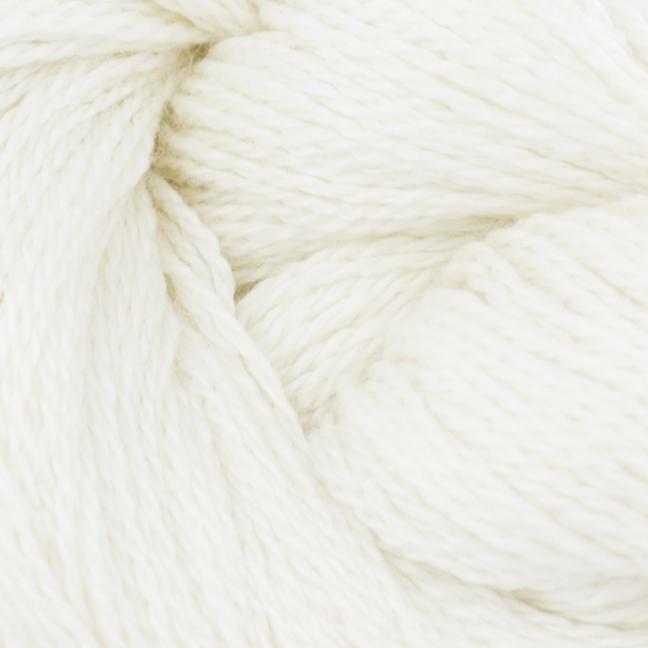 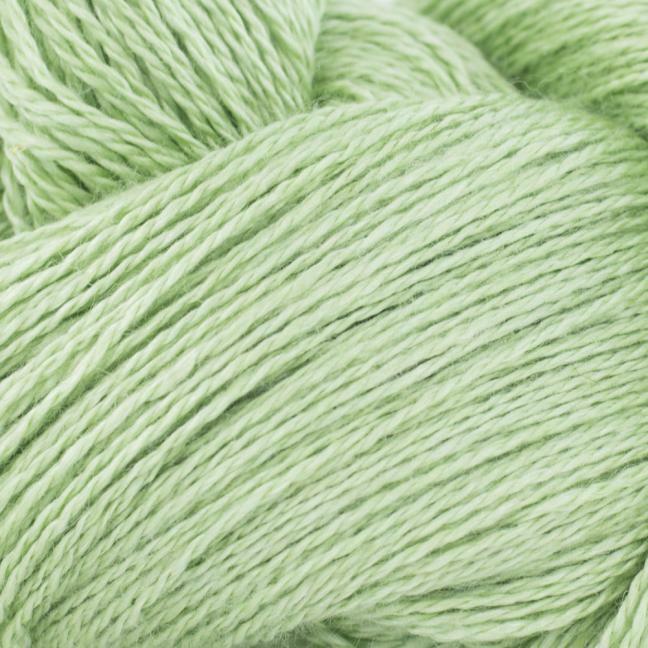 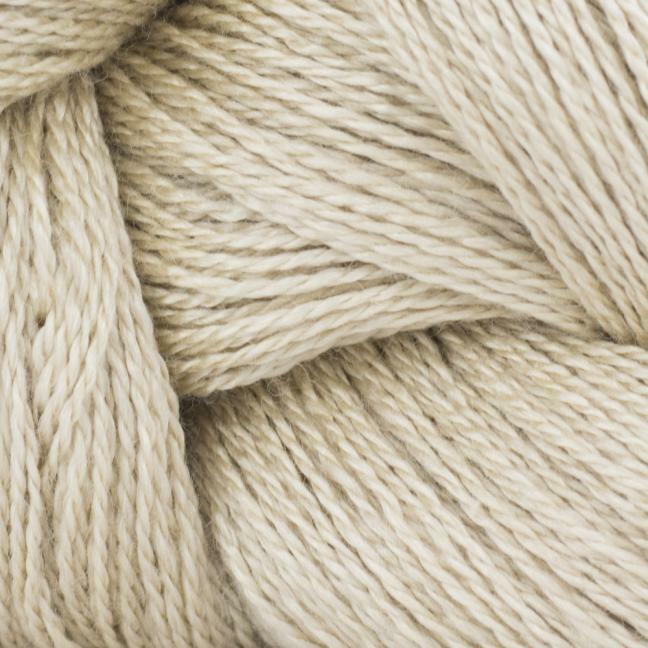 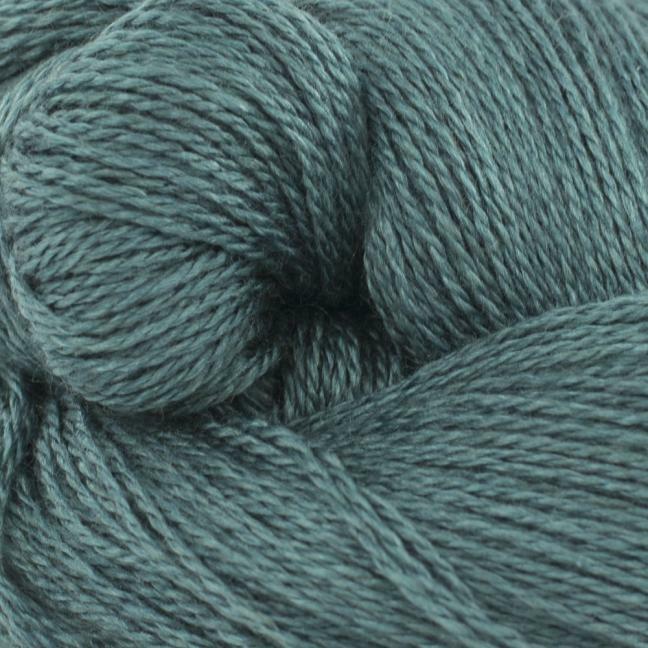 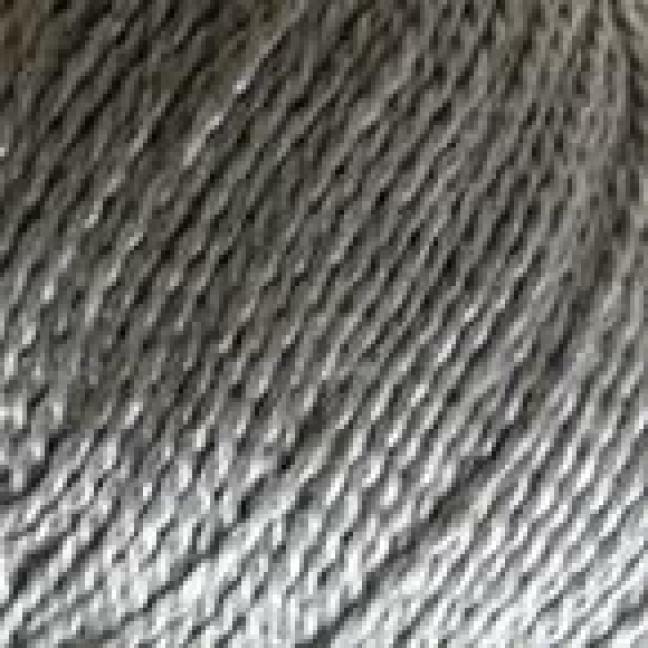 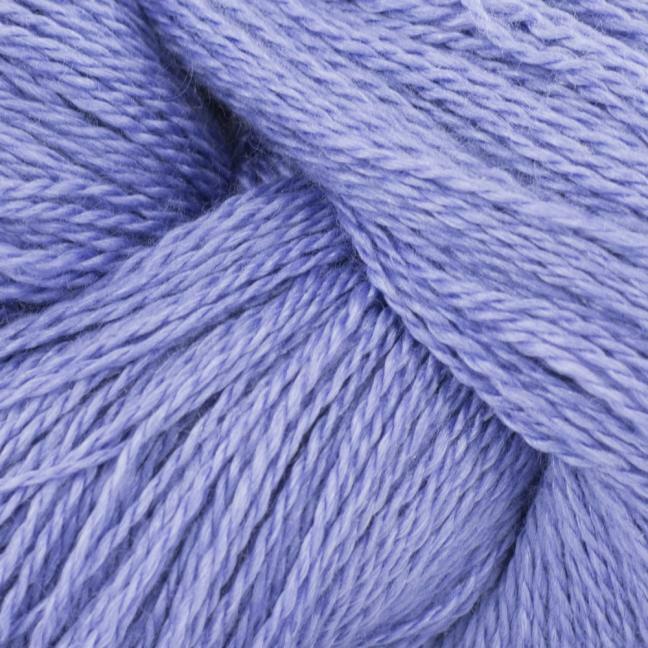 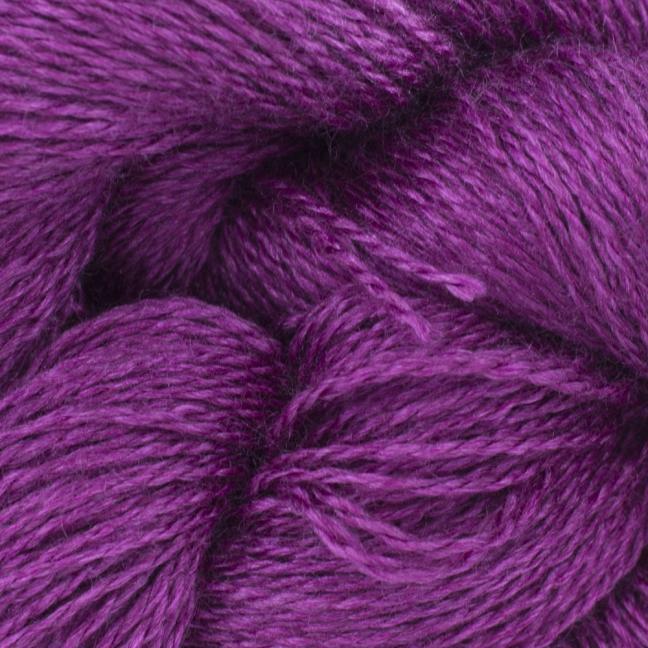 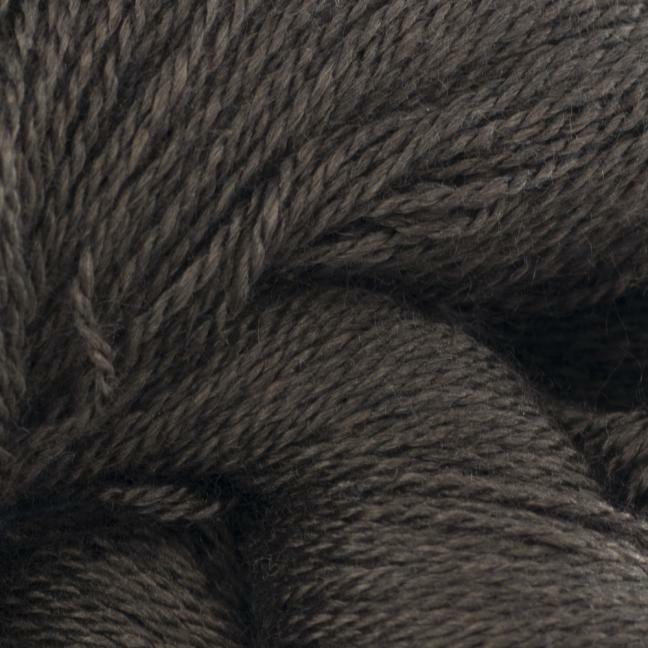 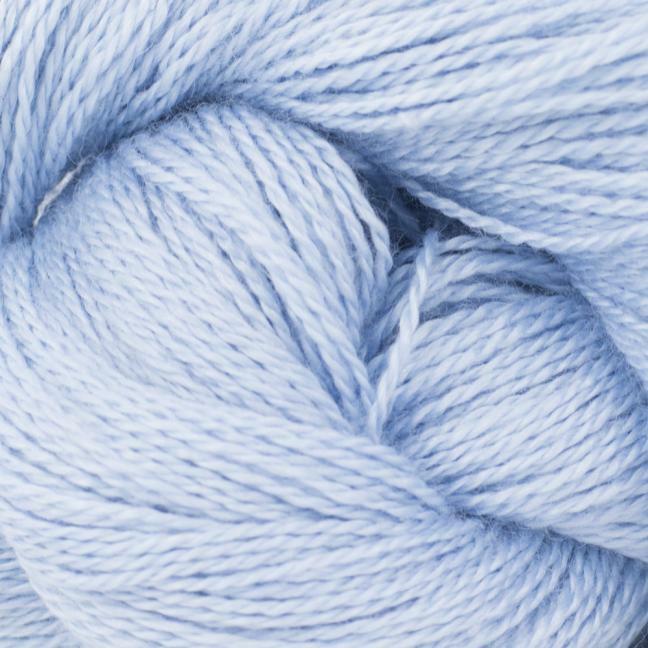 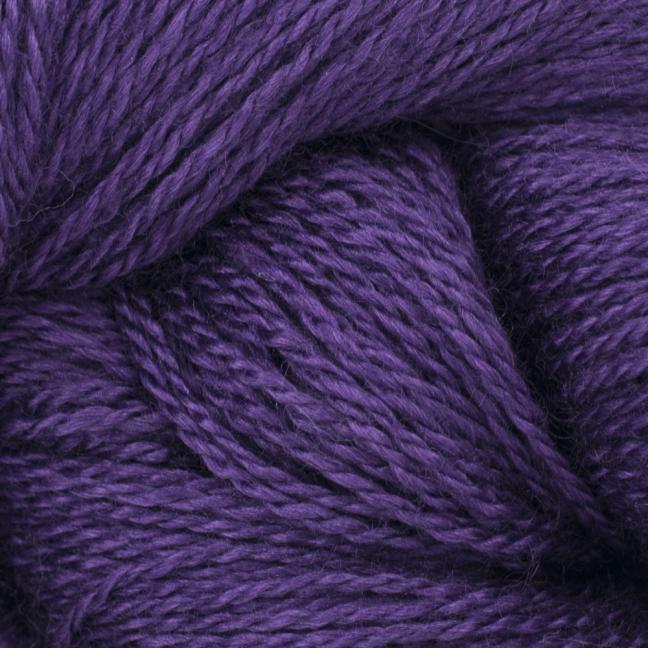 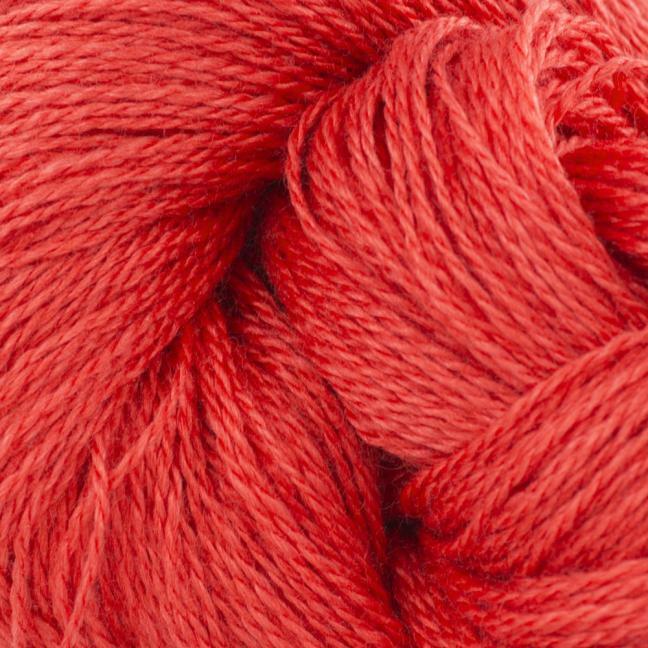 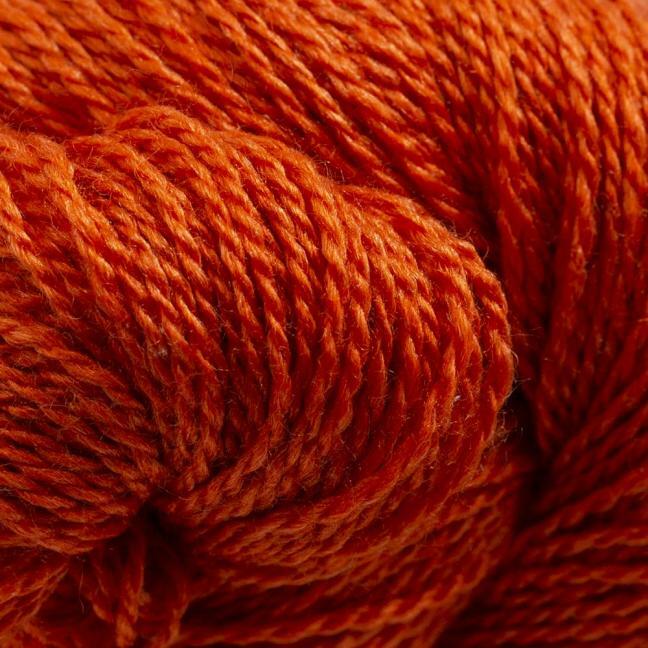 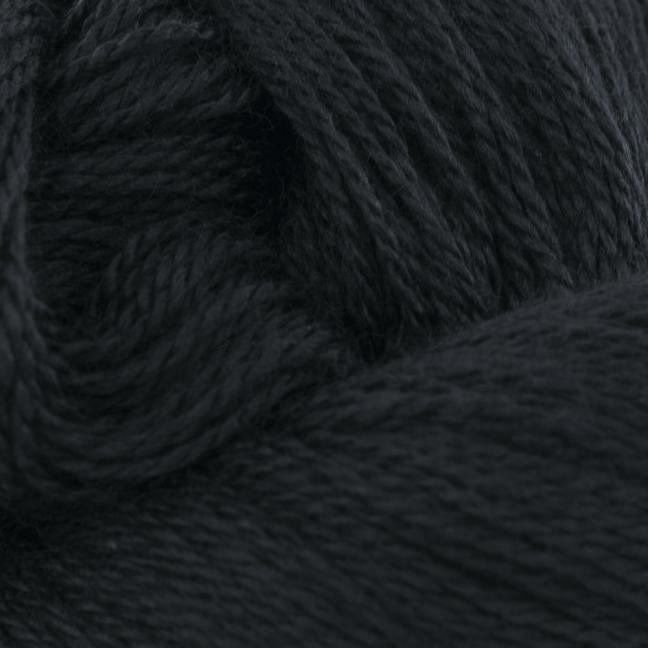 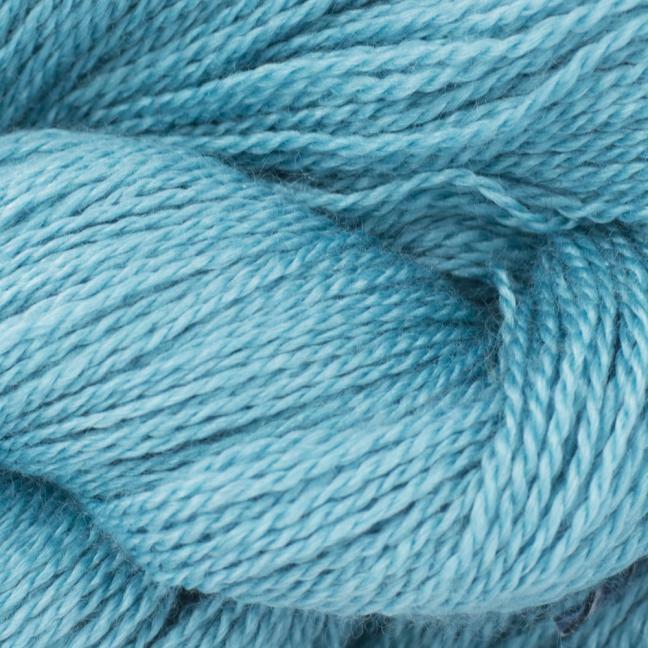 The combination of the mulberry silk and the soft merino wool gives the yarn a soft and shiny touch.